The West London Trade Union Club on Acton high street may be a small venue, but it has won a commendation from Camra for its real ale and it has a dedicated film club too, recently hosting seasons devoted to Joseph Losey and Paul Robeson. What more could you want? 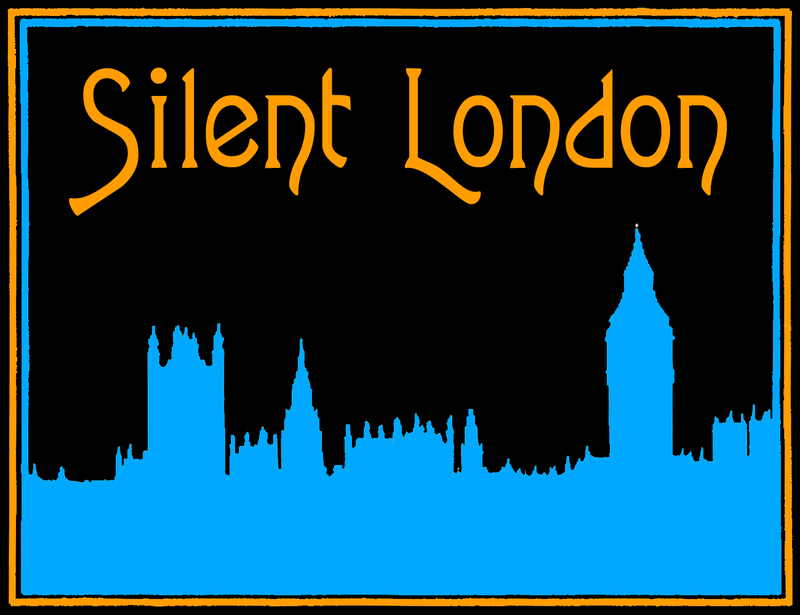 Well, the W3 cineastes who meet once a month to watch movies on a 6ft screen and discuss them over a ale or two have now chosen to put together a silent film season. So there’s plenty to get stuck into there. A British favourite set in our own fair city, a couple of Soviet classics and even something scary for an early Halloween. You don’t have to be a member of the club, or even of a trade union, to turn up and receive a warm welcome – and you will find the venue at 33 Acton High Street, London W3 6ND. It’s about five minutes walk from Acton Central train station, and on plenty of bus routes. As i said, i wanted to move to London-Silentland. 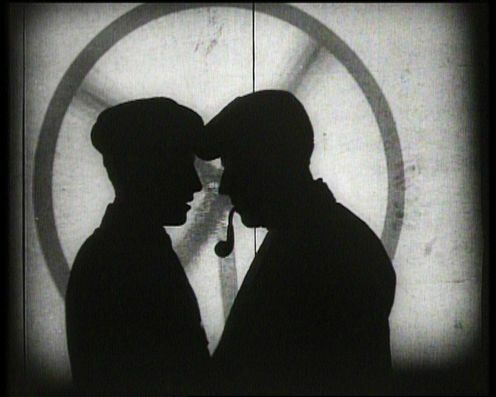 Hi, I see you’ve said the Silent Film “Strike” will be shown at West Acton Trades Union Club TOMORROW. Yet you also say they show them on Saturday. I am very confused. Is it tomorrow?? Thank you very much for your clarification – all is crystal clear now!